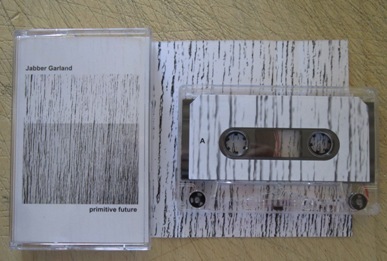 Musique Machine has posted a great review of the Jabber Garland album “Primitive Future”, released on Sincope in 2014. Many thanks to Hal Harmon for the kind words. Here‘s a review of the Jabber Garland album “Primitive Future” from the Italian zine The New Noise.